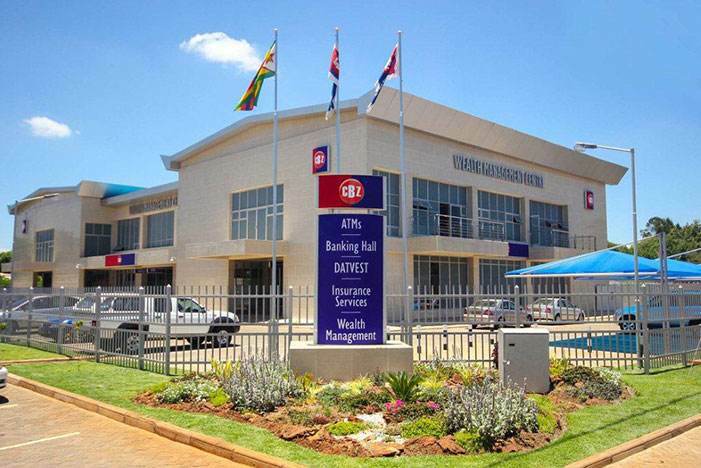 ZIMBABWE's largest banking group, CBZ Holdings, will this year avail an additional $10 million loan facility to Small and Medium Enterprises (SMEs) as it seeks to consolidate its support to one of the critical economic sectors. Last year, the group extended a $10 million credit line facility to the SMEs sector and the coming on board of this year's facility will see the bank's cumulative advancement over the years to the sector amounting to $50 million this year. Speaking at the 2nd edition of the International SMEs Indaba in Bulawayo yesterday, CBZ acting group chief executive officer Mr Peter Zimunya said his institution was focused on creating value for SMEs by appropriately funding them. "Our desire remains that of creating mutually beneficial long lasting relationships, building sustainable business models and unlocking and enhancing the growth potential of our customers and partners. "In this regard, l am pleased to inform you that in addition to the tailor-made employee benefits products and the hospital cash plan that we recently launched, we will be unveiling an additional $10 million credit line for our SMEs during the year 2018," he said. Mr Zimunya said their team of experts from various business units would be readily available to share the details regarding the bank's approach to creating partnerships, strategic focus and the potential areas of collaboration. He said through his organisation's extensive knowledge of the Zimbabwean economy, they have already identified several opportunities to be supported. "These opportunities cut across the whole economy, including, but not limited to partnerships, joint ventures and business synergies in areas such as manufacturing, mining, tourism, construction, and agro-processing among others," said Mr Zimunya. "We are also pursuing these opportunities indirectly through smart partnerships with like-minded players in the private and public sectors, both local and international." One approach they were using was the CBZ value chain financing model and through such an approach, the financial group was leveraging on its wide range of products, strong relationships with the large corporates and favourable ratings from the international financiers. He said through the International SMEs Indaba, participants were meant to enhance the growth potential of individual and collective businesses. Meanwhile, CBZ posted a 16.8 percent increase in profit after tax to $27.8 million in full year ended December 31, 2017 against $23.8 million achieved in the previous comparable year. During the period under review, the group's total income improved to $175 million compared to $159 million as at December 31, 2016. Deposits also improved by 4.2 percent to $1.85 billion from $1.78 billion in the prior year. Total assets increased by five percent to $2.2 billion from $2.1 billion in the previous year.